Lupus in dogs does exist. Lupus is a type of autoimmune disease that causes the body’s immune system to attack itself. 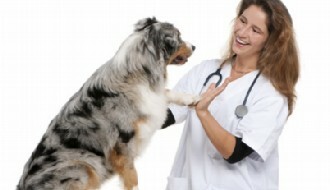 There are two types of lupus found in dogs; Systemic Lupus and Discoid Lupus. Systemic Lupus is a fairly rare and potentially fatal form of lupus. It causes inflammation of the skin and can also cause damage to the heart, lungs, and joints. Because this disease affects many body systems it is difficult to diagnose. The most common symptoms are pain in muscles, skin sores, hair loss, increased urination and fever. This type of lupus can be managed with proper medication but not cured. Dr. Mike Richards says treatment usually involves the use of immunosuppressive medication, and that dogs can live with this disease successfully. Middle-aged female dogs are more prone to systemic lupus and it’s most common in breeds such as Beagles, German Shepherds, Collies, and Poodles. 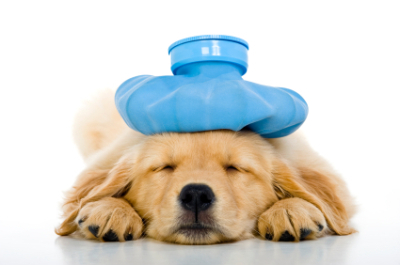 Discoid Lupus is the second most common autoimmune disease in dogs and causes them to become allergic to their own tissue. Unlike Systemic Lupus, which affects the whole body, Discoid Lupus is found only on the skin, primarily the nose. This type of lupus is found on the skin, and most often on the nose. Symptoms include change in the appearance of the nose causing it to flake and peel. Due to the increase in sun exposure this disease is worse in the summer. This is diagnosed through examination of biopsy samples. Treatment involves using sunscreen, corticosteroids, and in severe cases, prednisone or other immunosuppressive medication can be taken. This type of lupus can occur at any age and is seen most often in Shelties, Siberian Huskies, and Collies. According to Dr. Patricia Huff of Pet Samaritan Clinic, “Diagnosis of lupus is reached with a positive combination of clinical signs and laboratory diagnostic tests. SLE may have some signs in common with certain infectious diseases, neoplasms (new growths or tumors) and other conditions. 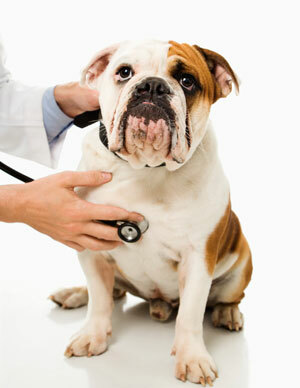 “ Your veterinarian may order appropriate tests to rule out these other conditions. Radiographs (x-rays) of affected joints will allow differential diagnosis between lupus-associated joint disease and other forms of arthritis. A complete blood count (CBC) will reveal anemia and other blood cell disorders. A blood chemistry panel and urinalysis may demonstrate nonspecific changes consistent with SLE. Lupus can be a difficult disease to diagnose. 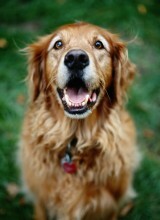 If suspect your dog has it, then consult with your vet. For more information, visit: lupus.org. 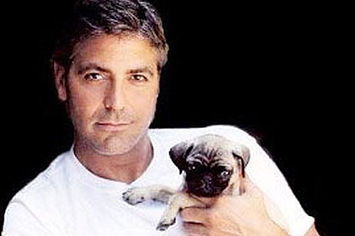 Next articleWhy Some People Prefer Dogs Over Humans!